It looks like gypsy influences may have invaded the decor world. 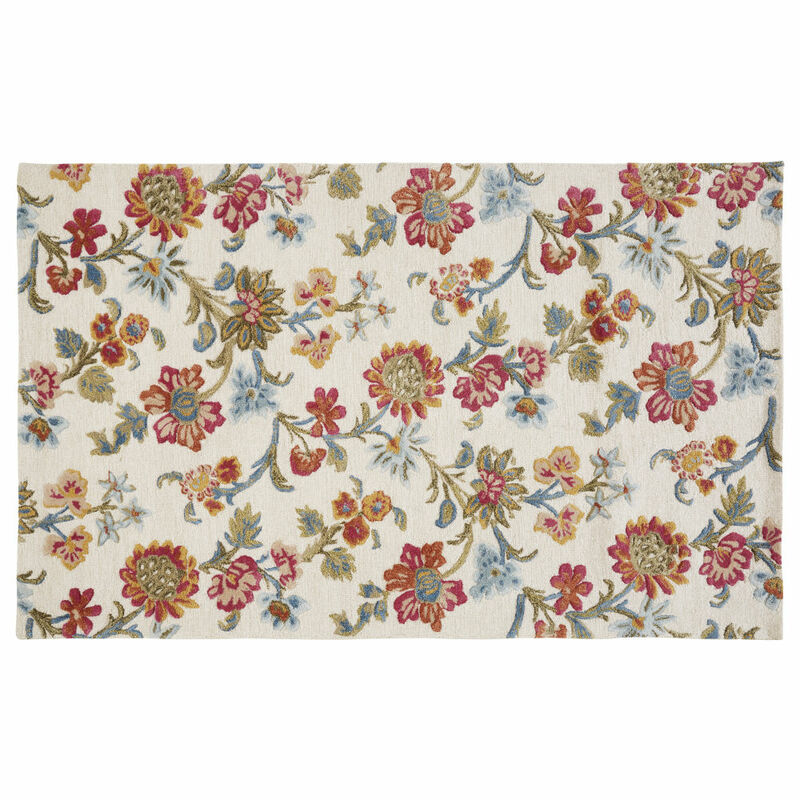 Adorned with multicoloured floral motifs, the ZING Rug 140x200 will take great pleasure in joining your coffee table and sofa. This hand-knotted artisanal accessory will look gorgeous in your living room. Unless you'd rather place it under your dining table or bed? 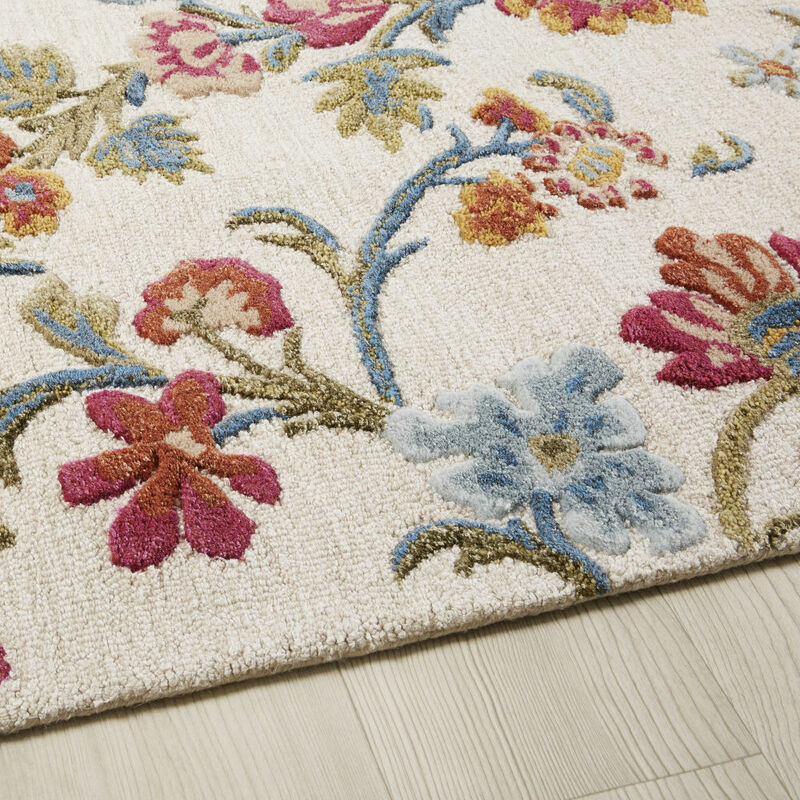 Whatever you decide, thisrug will be just as easy on the eyes as it is soft on the feet!